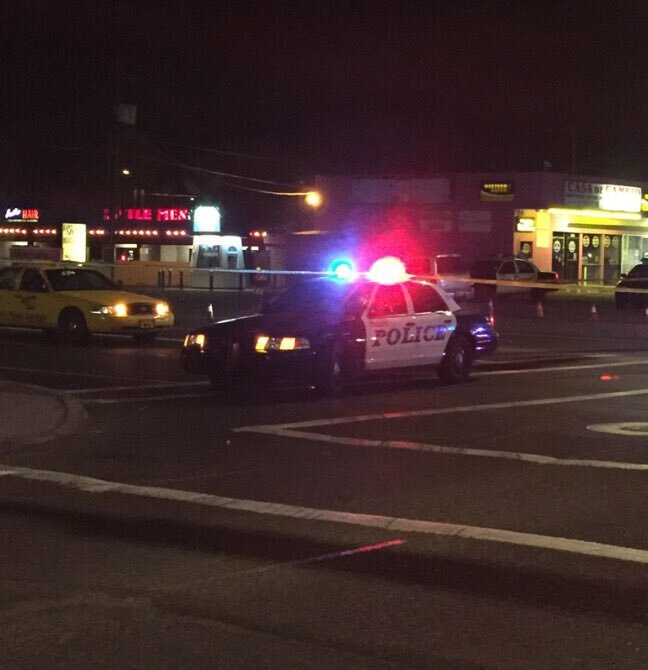 Tucson, Arizona—Jose Manuel Quero, age 63, was killed while crossing the road in a crosswalk near Irvington Road and 12th Avenue. Mr. Quero was hit by a taxi cab. 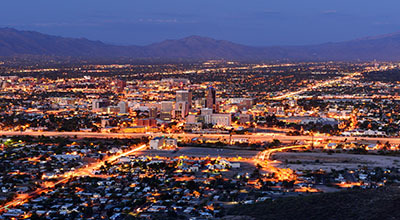 According to Sergeant Pete Dugan of the Tucson Police Department, the driver of the taxi "exhibited signs and symptoms of impairment and a DUI investigation was conducted." Charges have not been filed as the investigation remains ongoing. Mr. Quero was well-known and well-liked in the area, affectionately known by many locals as "El Chaka." We extend our condolences to the family and friends of Mr. Quero.